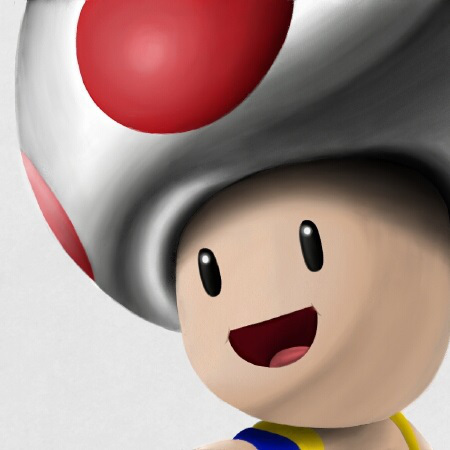 NintendObserver’s select content on Kouhei Maeda. 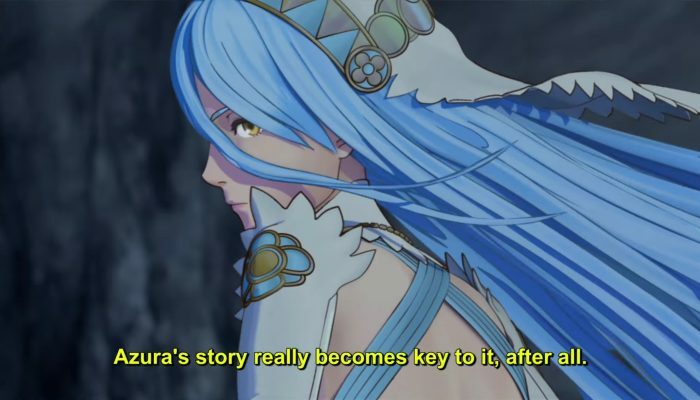 "For those of you who like Azura, I think you'll want to play Revelation." 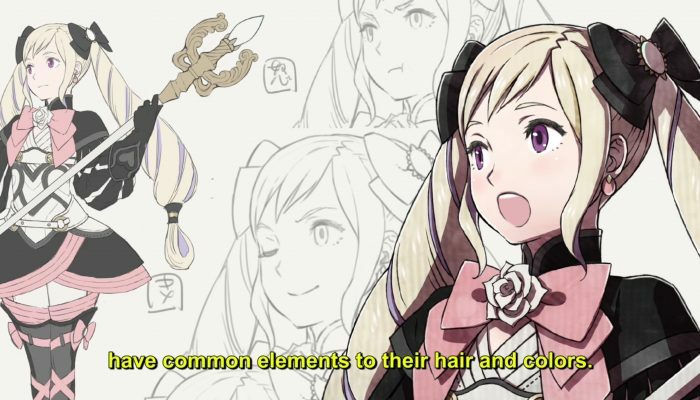 "Nohr is a survival-of-the-fittest kind of kingdom, and that's reflected in the characters that call it home." 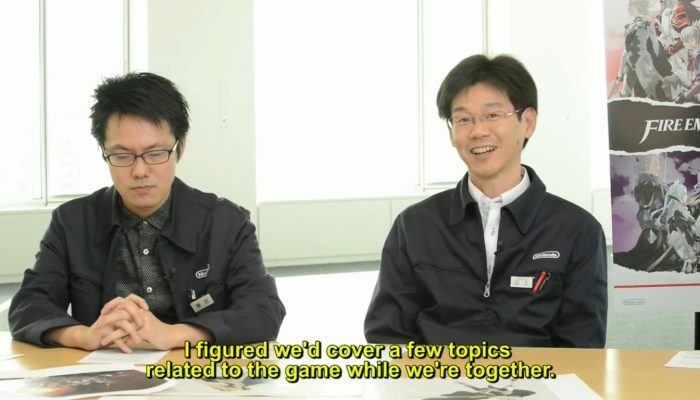 The devs of the Fates games share their thoughts on making Birthright.